Our range of products include online ups and interactive ups. 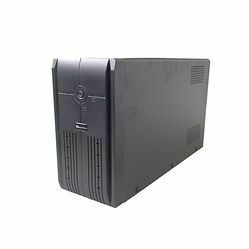 Following industry quality standards, we have been able to offer our clients Online UPS which are appreciated in the market for providing efficient power backup option for online servers. We are the leading supplier of Interactive UPS made from high quality material at competitive prices.